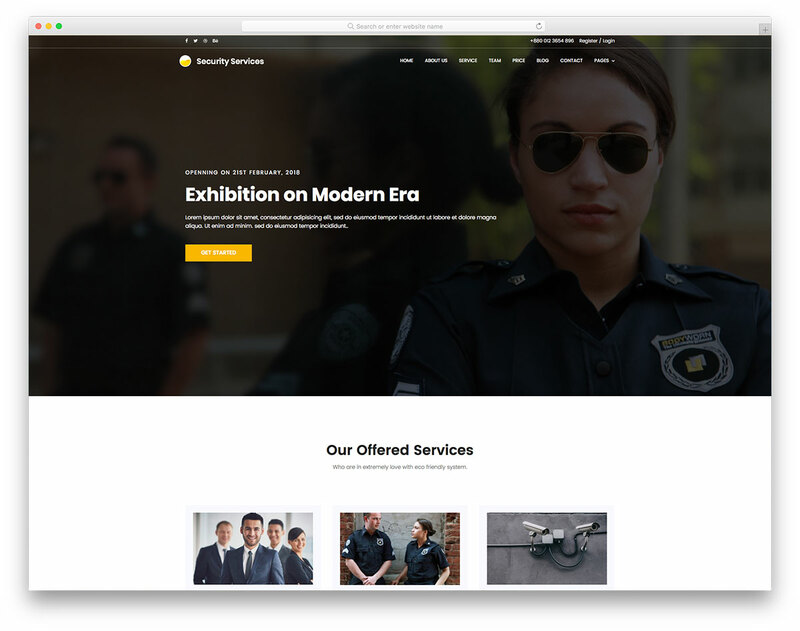 While it does not need additional description, Evento free responsive event website template deserves it. Yes, that awesome it is! The name does tell you what type of pages it is for but you should also know a few extra things about it. 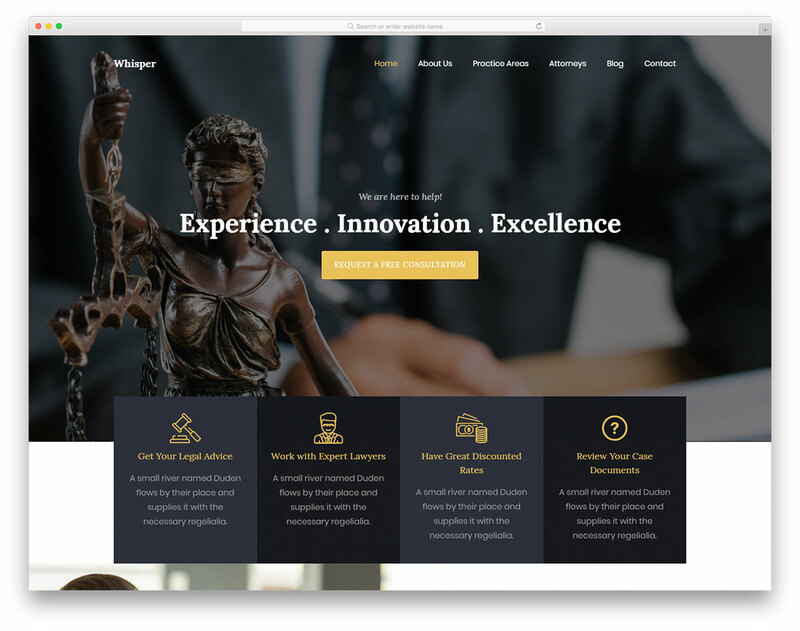 The layout flawlessly adapts to smartphones, tablets and desktops so everyone visiting your page gets the most out of it. Moreover, it is optimized for performance and follows all the latest SEO practices. 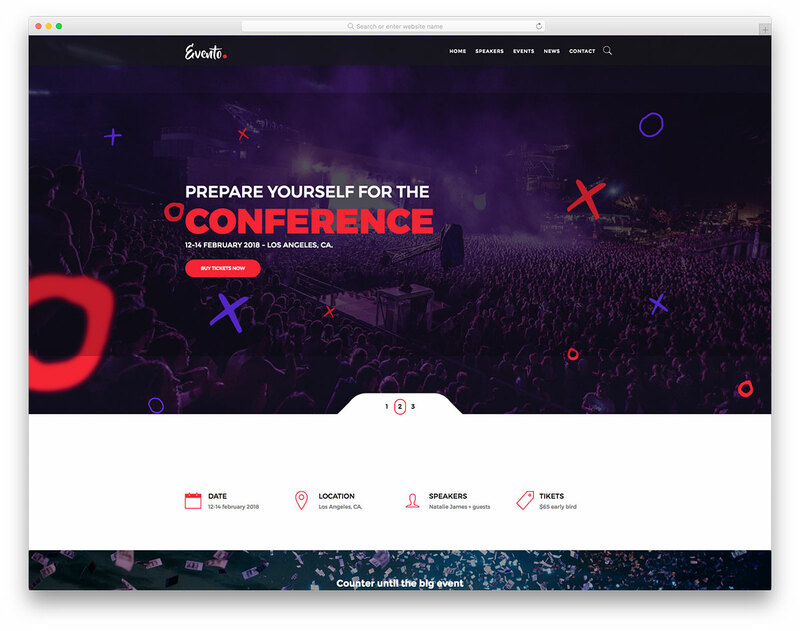 Conferences, seminars, meetings, gigs and similar, Evento is the free website template that pieces together the right elements and features for a sophisticated website. Announce the big day, push the event and grab the attention of even more potential attendees and sell out. Everything becomes easier with a compelling site. 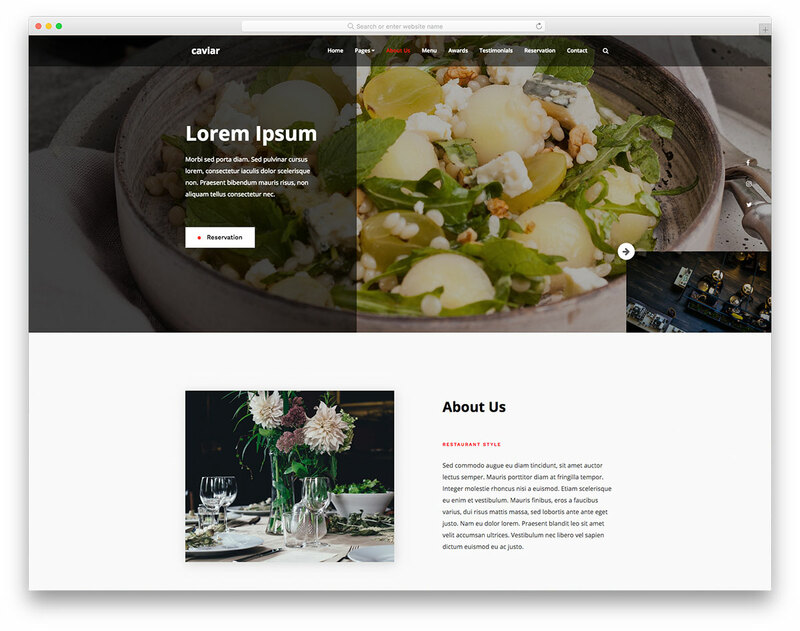 It is HTML template and not a WordPress theme. 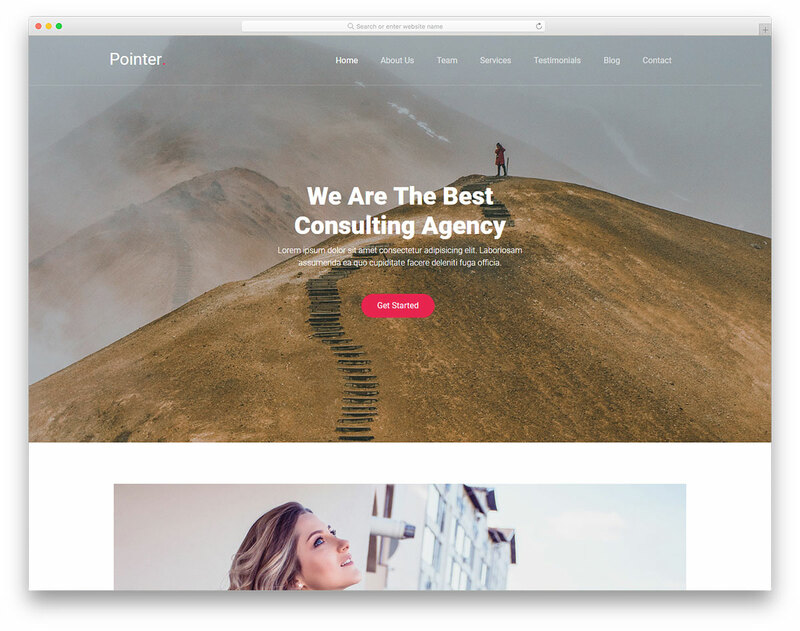 WordPress theme can be found here. What do you have to do to make the date counter work? 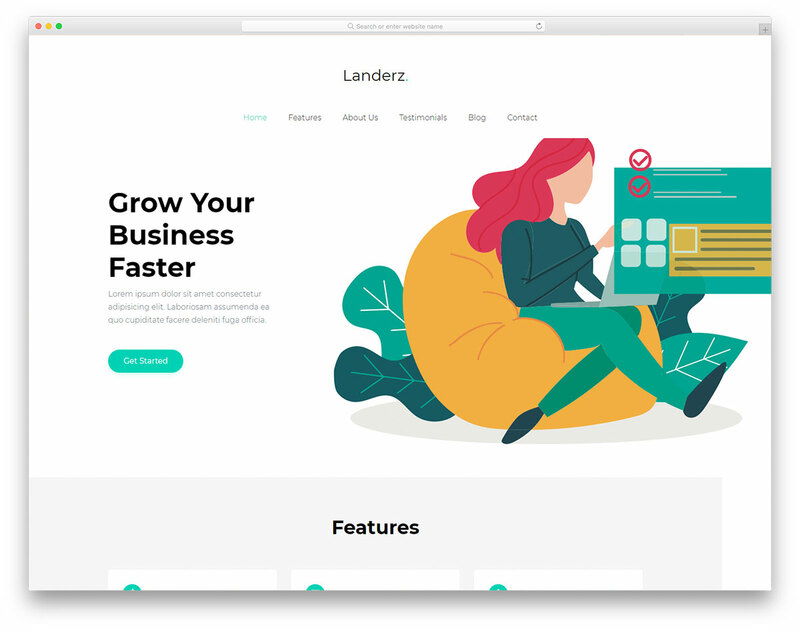 Hello, do you have this exact Template in WordPress format? Not yet but we might create one if it proves to be popular. How do I report a site which does not give due credits to the author of the theme? For e.g., in does not have the required footer. Thank you for reporting it! We have taken care of this case. If you find any other sites, please let us know since our screening isn’t always 100% accurate. how to start the timer?